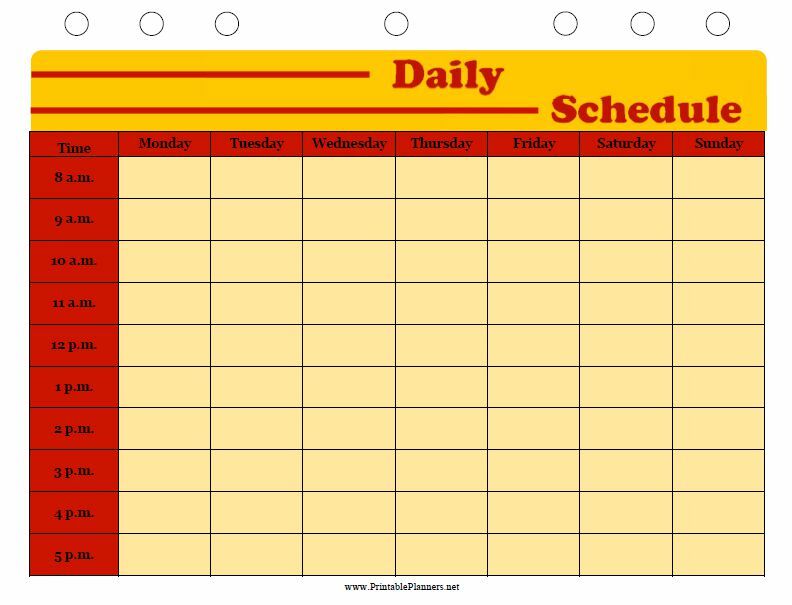 A class planner is used to help students in creating possible schedule options to provide them with an escalated registration experience. With the help of such a process, students can easily generate class schedules to suit their individual needs without having to work on creating one with the help of a pen or paper. 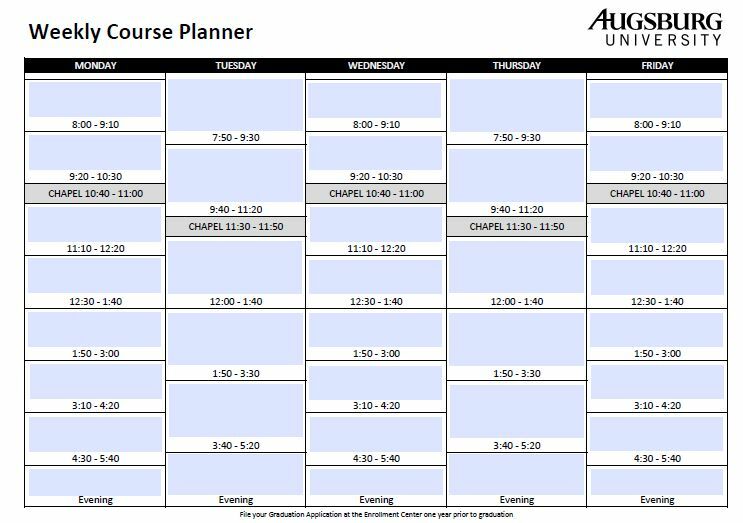 Also known as a schedule planner, a class planner can be used to generate possible schedule combinations based on the courses selected. Students can go a step further and narrow down the results obtained with the help of adding custom breaks for extracurricular activities such as sport, volunteer work or their own personal time. Due to their wide range of functions to help in keeping people organized, class planners are being used in each and every aspect of the lives of students. 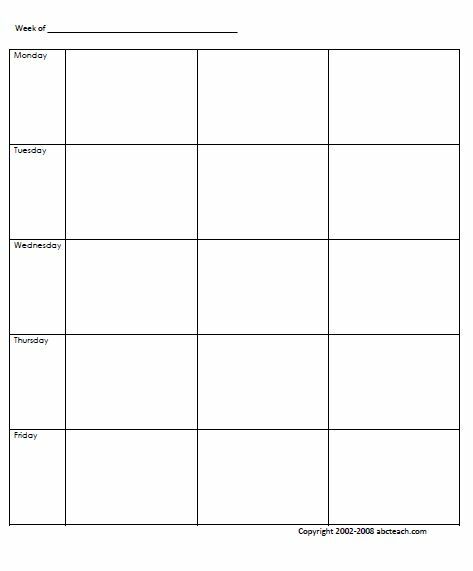 In Schools – Schools extensively use class planners to direct the subjects or courses which the students are undertaking. 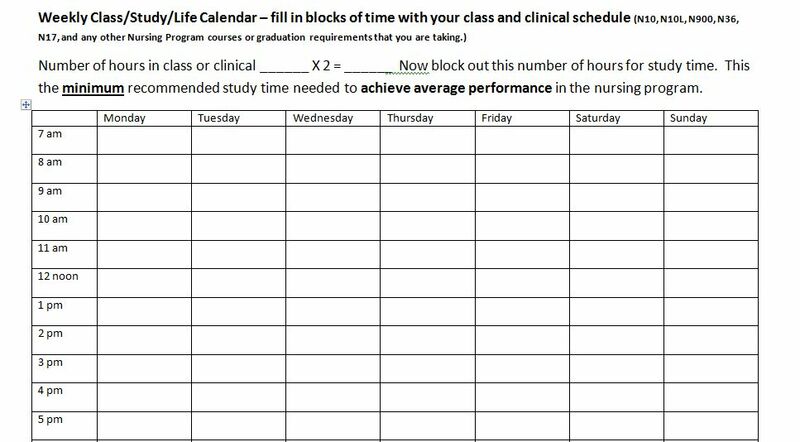 They work on creating a timetable along with designated intervals which schools use to ensure that students can carry on studying throughout the day without going through the risk of burnout. Be it for students as young as elementary, preschool, or kindergarten, class planners are created for all. They use a format similar to the interval weekly schedule. The teacher establishes a fixed set of subjects being taught for fixed periods, such as a 30-min class. 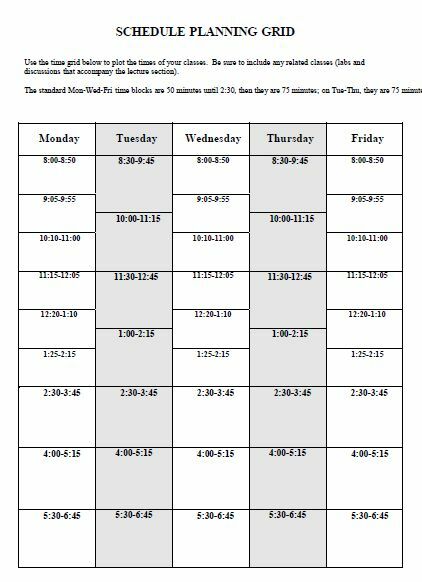 Apart from these classes, a class planner also includes breaks, such as recess periods, before children move on to the next classes. In College – In college, subjects usually become a lot more diverse than they were in schools. This results in them signing up for a lot more classes than they have in schools. 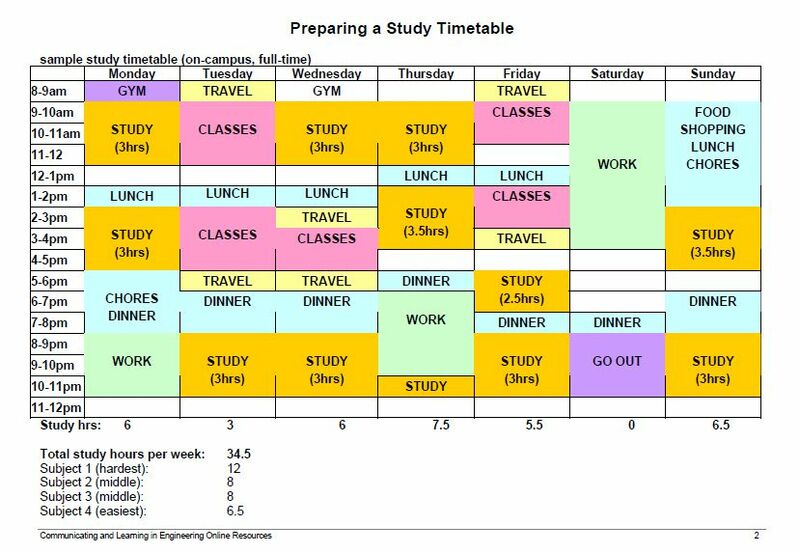 Due to this, a class planner in colleges is a must. Students can use the same planner which they used in schools. But, with the increase in the number of classes, a generic class planner is bound to become redundant at some point. To rectify such situations, college students can use online class planners for their needs. 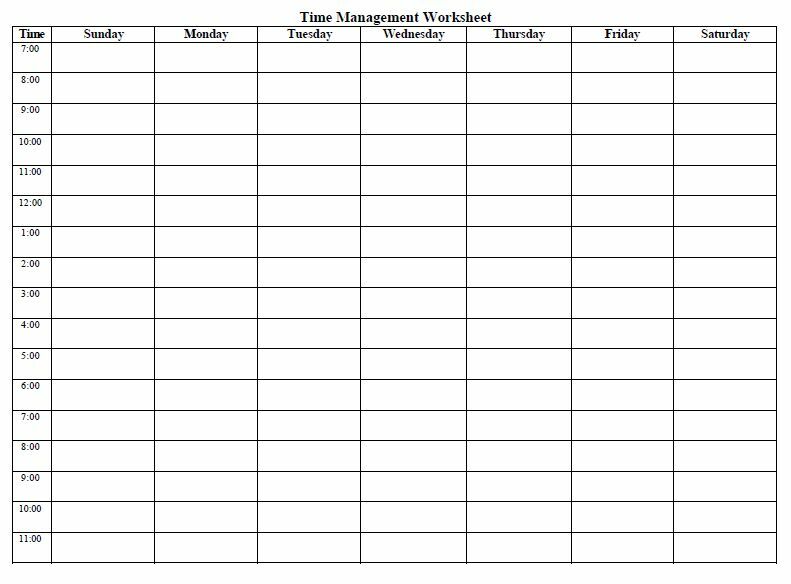 A lot of times, college websites or applications provide a class planner facility. All that students need to do is input their course subjects and the software itself generates the required schedule to be used. 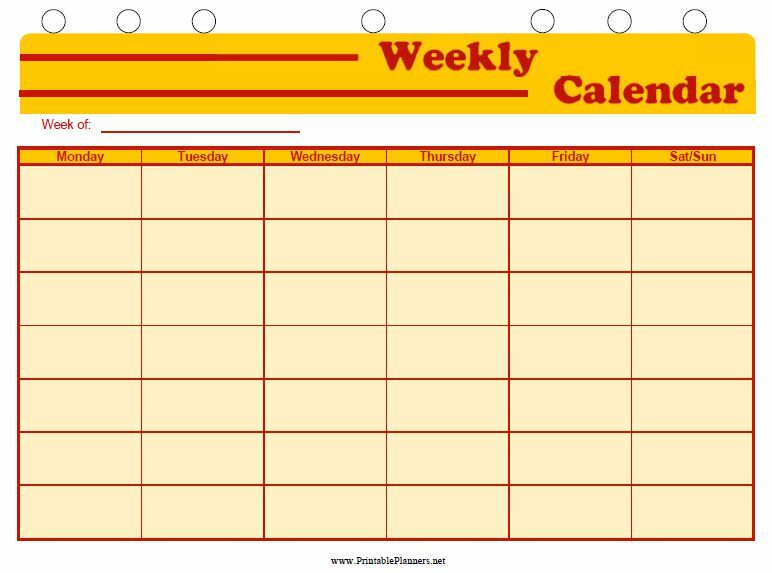 Weekly class planners contain a simple interface to keep people organized in an easy way. There are two types of weekly class planners that you can use to keep yourself organized. A typical weekly class planner contains two different menus on its row and on its column. 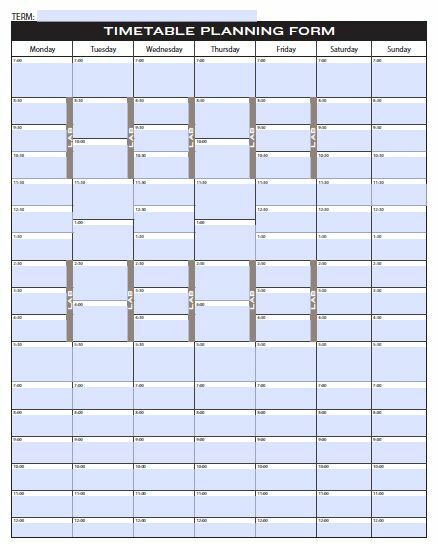 On the row-side, the weekly planner constitutes of the dates and the particular day. These are the seven days of a particular week. On the column-side, the class planner has the scheduled periods in which the student is supposed to attend his/her classes. Normally, the column area is divided into three segments i.e. morning, afternoon and evening. 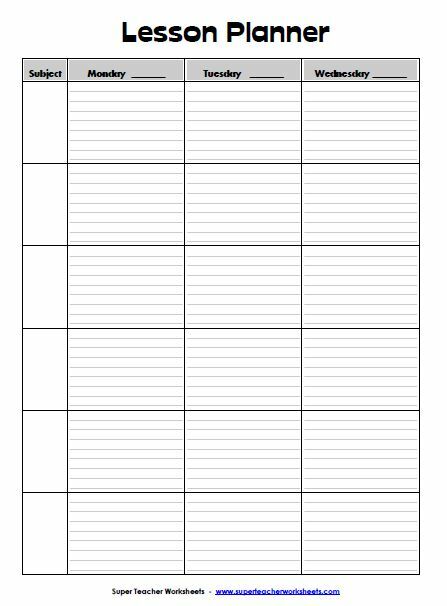 If you want, you can also divide the column into ranges such as 11:30 – 1:00 instead of writing morning, afternoon and evening. 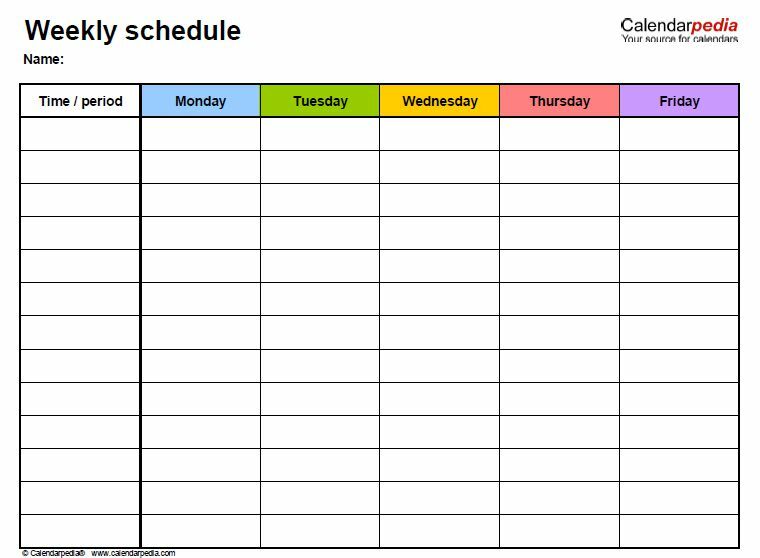 The Simple Weekly Schedules – A simple weekly schedules can be created in two ways as aforementioned. They can either contain the time or they may not according to your choice. In either case, all that you need to do is change the date at which your classes start and remaining days of the week will update automatically. 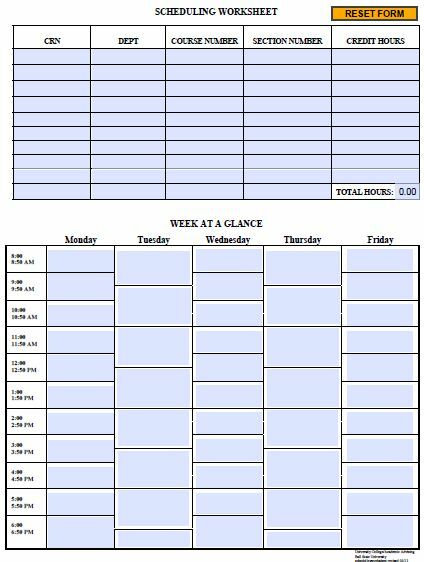 Students can also take it a step further and create a multi-week schedule from this schedule by duplicating and renaming the worksheet tab and then updating the date on which your classes start. 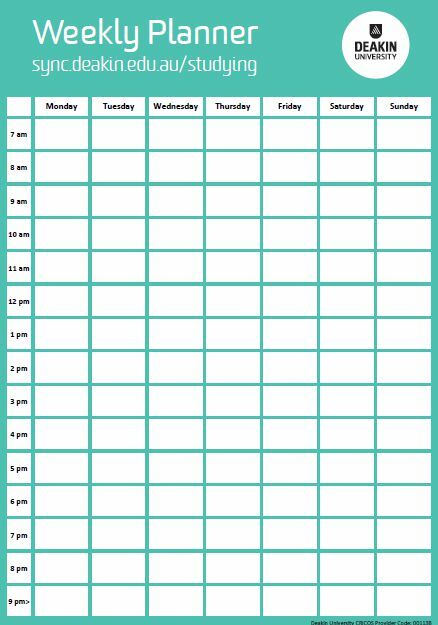 The Interval Weekly Schedule – A weekly schedule template is an improved version of the simple weekly template. 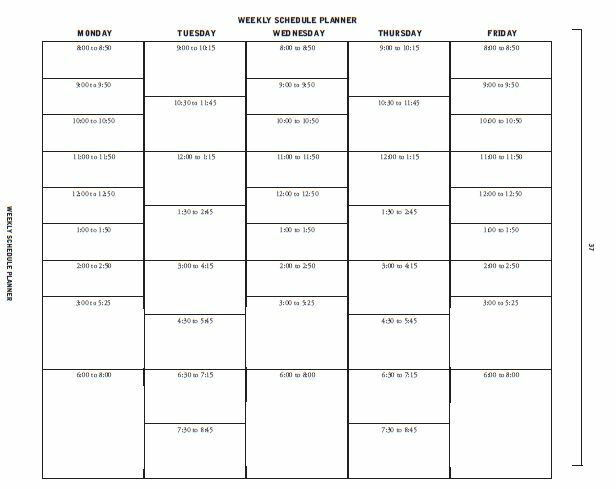 These schedules are designed in a format which facilitates people who want a schedule based on the intervals of their classes. The schedule can be customized according to the duration of the classes of the student. Similar to students, teachers, too, need a schedule planner to map out the teaching process. Although, teachers don’t employ a traditional student planner. Instead, they use a lesson planner to get their work done. Lesson planners ensure that teachers can create an optimum learning environment for creating an effective and thorough learning process. Lesson planners work contrarily to a schedule planner. On one hand, a schedule planner works to help students to get their classes organized, a lesson planner works to achieve a teacher’s goal to provide measurable student learning. With the help of a lesson planner, teachers can easily update their lessons for future classes without going through the hassle of developing a new process for every lesson. The Objectives – The foremost aspect of a lesson planner are its objectives. The lesson planner’s objectives must be clearly defined with the educational standards so that teachers are perfectly aware of what they are teaching to the students. The objectives are also reflective of what students should take away from their lessons. The Prior Knowledge – Each and every lesson is connected to some prior lesson. Teachers should try to rekindle this prior knowledge of in the minds of pupils. Remembering this knowledge can help create an outline for the next lesson that you will teach. Apart from this, it can also help to introduce the lesson material to the students. Explicit Instructions – This step involves instructions on how you, as a teacher, will be teaching your students and presenting the concepts of the lesson. You will need to follow these instructions explicitly. The instructions could be anything ranging from reading a book, displaying diagrams, showing real-life examples etc. Be as creative as you can. This can go a long way in engaging your students in the lesson and resonating your teachings. Practice – By teaching your students, you are essentially teaching them valuable skills. Now, they need to put these skills to use. Guide your students with practices so that you can help them to learn what they have learned so far. You can get creative here as well, in developing the assignment that you allot them. Apart from this, you could help them practice either individually or in groups. You could also assign independent assignments to students in the form of homework. Performing these tasks individually could help students to reinforce the skills developed by them and by working and apply their knowledge on their own. The Conclusion – This steps basically outlines the path that you’re going to undertake for wrapping up the lesson. Try to highlight the points on how your students can further expend the use of the concepts and skills learned. Help them to organize the information into a meaningful context so that they can recall it whenever needed. Assessments – The lesson does not end just after its closure. Subsequent to the closure, you should conduct assessments to assess the knowledge gained by the students. With the help of assessments, you can check the extent to which your objectives were achieved. A lot of people prefer homeschooling to the traditional schooling experience. They feel that homeschooling allows them to have increased control over the content taught by them. Regardless of what people feel about the concept of homeschooling, there is one common agreement amongst all people. All of them agree that even homeschooling requires a useful, efficient, and creative lesson planner for it to be executed in a proper way. Creating a lesson planner for homeschooling isn’t all that hard. Orthodox homeschooling lesson planners contain a lot of steps. However, all that a simple lesson planner needs are three steps. The Planning – The planning section contains the part where you need to brainstorm on how you will start the new year. The best way to do this is by evaluating the previous year and working on the ups that you went through. With the help of the previous year, you can create an easier curriculum for the child. The Seasonal Lesson Plans – Seasonal lesson plans work exactly according to their name. Briefly, there are three major seasons. This includes the autumn, winter, and spring season. You can work accordingly and create a plan which goes along with these three seasons. In autumn, you can go all out and work extensively on heavier projects. The pleasant weather will completely support you. When winter arrives, you can work on activities which require a more cozier approach. Such activities could include reading aloud, writing practices and other activities which require lesser energy. With the arrival of the spring season, the weather is bound to be more cheerful. Such periods demand outdoor activities such as journaling, math games, and poetry etc. The Records – Records help in creating a better lesson plan than the one which you have created the current year. Due to this, it contains a lot of important information such as attendance etc. A class planner is very helpful in creating a term schedule. However, a diverse range of schools and universities employ a diverse range of class planners in their curriculum and each of them has a different method of operation. In spite of this, their usage methodology is quite similar to one another. Primarily, log into your university curriculum website or application and select the schedule planner option. Next, use the Add Course button or its equivalent to add your chosen classes or subjects and take them into account. Choose the Add Break method button to set time ranges for which you don’t have any classes. This segment includes all the time spent in your leisure. After having performed all these functions, choose the option which allows you to generate the final, conflict-free schedule prepared. Ensure that you choose the option to generate the schedule only when you’re ready and have performed all the required functions. Creating the schedule on the basis of an error will probably require you to perform the entire process all over again. Depending on the software used by your university, you can either enroll in the chosen classes from here itself or you can perform the activity at your university. 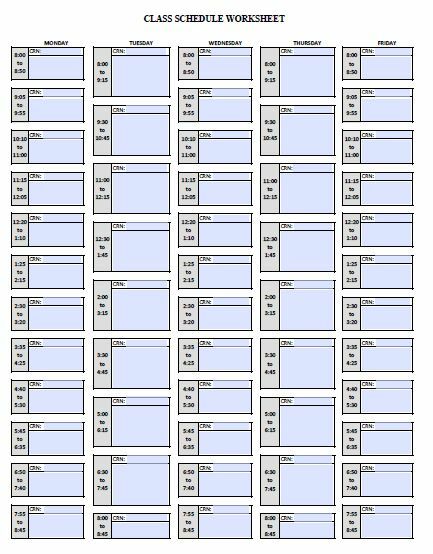 There are loads of websites out there who offer free class planner software. However, you may find them to be unsatisfactory. To remedy this, you can create a class planner of your own in Excel. All it takes are just a few steps that you need to follow and creating your own class planner in Microsoft Excel. Start by selecting cell A1 and rename it as Class Schedule. Select all the columns beneath it. Choose the Format button and select the Number tab. Under it, click on Time and then choose the format best suited for you. Bring your table to life by creating the time intervals according to your needs. Enter at least three different times so that the computer can calculate the interval period. Once you have done this, the computer will do the rest of the work. All that you need to do now, is select the entered values and move the cursor to the lower right-hand side corner of the box. 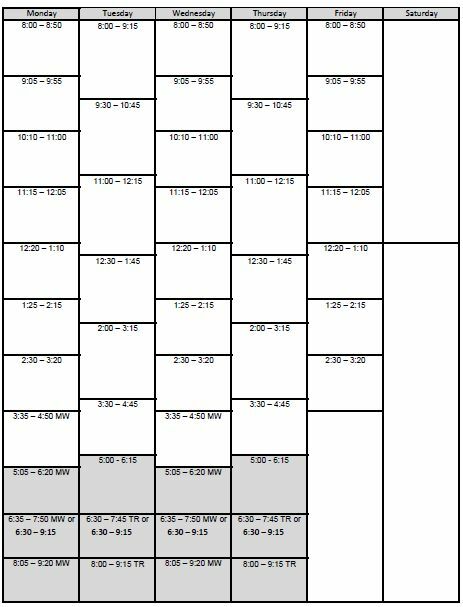 Having done this, click and drag until you have reached the end of the day in the timetable. Now, name the cell B2 as Monday and keep dragging until you have the rest of the days. By now, you have the basic outline of your planner ready to be used. However, if you want you can create borders, change the width and perform any other changes that you deem necessary. Finally, you can enter your class schedule.